I fell in love with fishing the first time I tried it, it wasn't for love of the catch, although that is such an exhilarating thrill. ﻿There is something meditative about being on the water and casting out your line. I'm hooked for life. I love to teach others what I have learned, and I'm passionate about working with all anglers, but especially the young ones. After all they are the future of our art! I love to volunteer and give of my time and knowledge to benefit various charities and conservation is very close to my heart. 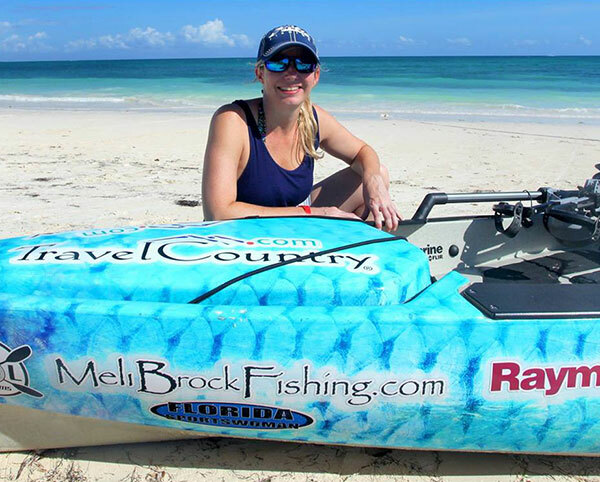 Visit MeliBrockFishing.com to learn more about Meli.